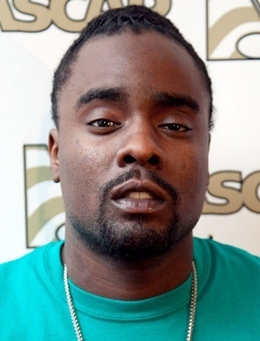 Famous American rapper Olubowale Victor Akintimehin, professionally known as Wale is born on September 21, 1984. 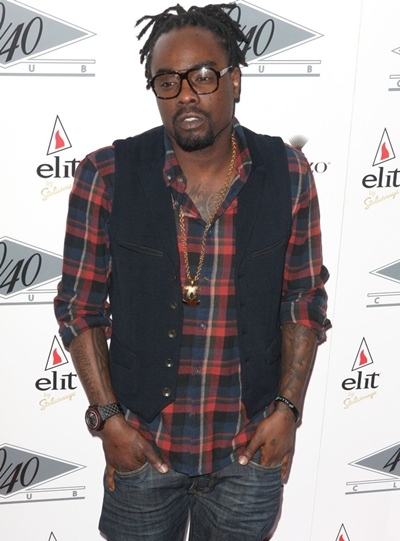 Wale earned recognition and success with the release of his 2006 song “Dig Dug” (Shake It). He was locally recognized at that time and continued music for the regional audience. Later on, producer Mark Ronson discovered Wale and he signed him to Allido Records in 2007. While signed to that label, he released numerous mixtapes and appeared in national media including MTV and several magazines. Furthermore, his song “Ridin’ in That Black Joint” was featured in the famous video game Saints Row 2’s soundtrack. Wale continued his journey of success and signed with Interscope Records and released his debut album called Attention Deficit in 2009. The album received positive reviews from critics and was consisted of singles such as Pretty Girls and Chillin. His second album, Ambition was also under-shipped but Wale earned his breakthrough from his third studio album entitled The Gifted released in 2013. It debuted at number 1 on the Billboard 200 and spawned several hit singles. Following that, Wale released another Billboard number one album, The Album About Nothing in 2015. Throughout his career, he was honored with numerous accolades and nominations such as Soul Train Award and BET Hip Hop Award. Coming towards his personal life, Wale has been in relationship with Amelia Knox since 2014. Listed below are the complete Rapper Wale body measurements details such as his height, weight, shoe, chest, waist and biceps size. He financed his first tour himself. Wale and Lady Gaga no longer speak. He was an avid fan of The Monkees. Careless Whisper by George Michael is Wale’s favorite song. 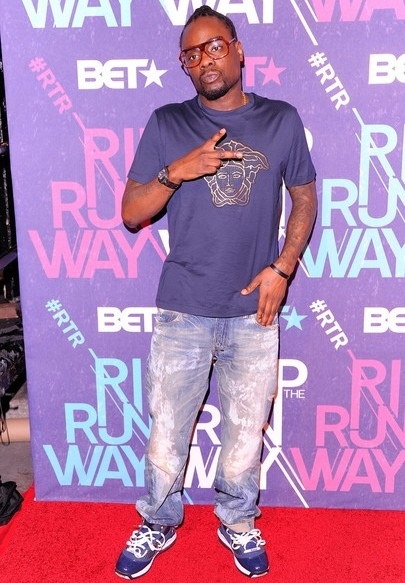 Wale pursued music after he was kicked off the Virginia State University football team.